What do you do when you get tired of watching horror shows? Go to the local scary house for an adrenaline rush? Nope. You pack your bags (Don’t forget the Ouija board and some ghost-repellent) and leave. Not to the Edinburg Castle or a mansion in Connecticut, but to places around our very own India. 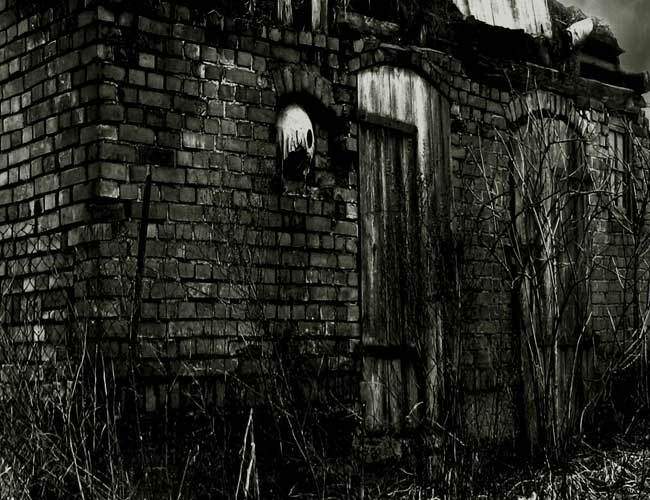 Here are a bunch of places that promise to give you a scare. 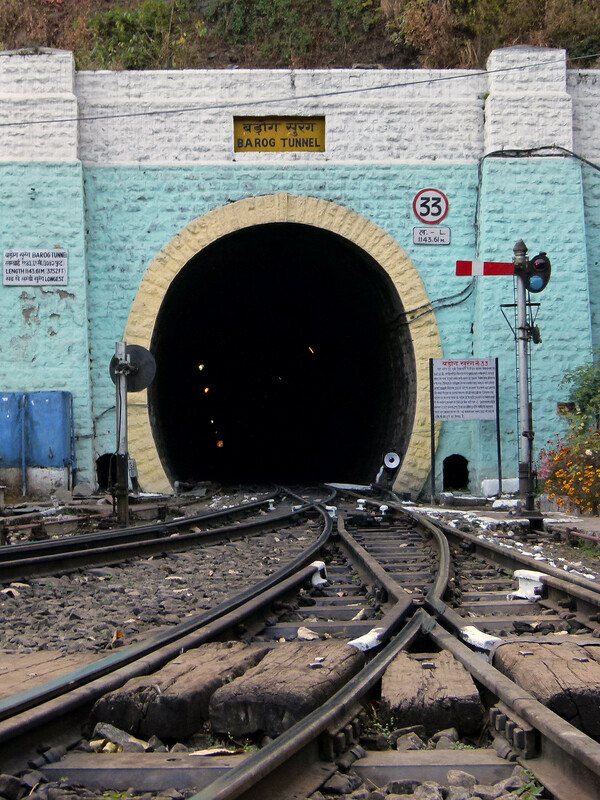 Various tunnels run in and out of Shimla. But none that give you goose bumps as longest one there, that is, Tunnel 103 also called Tunnel No. 33. Lives here, the British Engineer who attempted to build the tunnel, Colonel Barog. Many tunnels had to built to pass across the hills around Shimla, the British engineer was hired to build the tunnel but failed due to miscalculations and was fined. Unable to bear the shame, he shot himself. Tunnel 103 was rebuilt and few kilometres away and the place was called Barog in his memory. After he killed himself, he was buried outside this tunnel. The ghost as locals claim is quite friendly and tends to converse with those who pass here. How true is this? The one way to find out is to go there! More commonly known for its scenic beauty, little do people know about its dark side. A little outside Mussoorie is the Lambi Dehar mines which infamously bears the brunt of over fifty thousand deaths. Improper mining techniques lead to the death of the miners here who died coughing blood among other things. The place has been abandoned for almost 20 years and in itself is enough to give you the creeps. To add to this, locals claim that many cars and trucks have gone off-road that resulted in a few deaths as well. There must be a rational explanation right? Surrounded by lush green forests, the place is said to be haunted by a woman clad in a white saree. This place probably laid the foundation of many a local language movies that portrays a woman in white with a candle who’s always ready to posses your soul. The woman is said to target lone travellers and run alongside vehicles when motorists refuse to stop. People travelling here are advised to not stop vehicles on this stretch. The forests surrounding Delhi Cantt., is said to house the ghost of the woman in the white sari. A place where no roofs can be built on any house? Hidden safely in the Aravalli Range the place has to be the scariest. Tourists often say they’ve heard footsteps and feel ‘heavy’ on returning from here. Locals believe that the Fort is haunted by the ghost of the Royal family that lived here back then. The legend says that a Tantric (magician) fell in love with a princess and wanted to be the one she marries. Due to the obvious class difference this couldn’t be possible and he leaned on Black Magic to do the rest. The magic went haywire and resulted in his death, but before he died he’s known to have cursed the kingdom. Sure enough, destruct befell the kingdom in the form of war and the royal family perished. Another legend that suggests why roofs can’t be built here says that prior to building the Fort the king requested the permission of the Guru who lived in the area. The Guru agreed to building the Fort so long as its shadow doesn’t fall on him or his place. When the mighty Fort was built the King conveniently forgot what he had promised and the shadow that the Fort casted destroyed the town. Don’t believe in these legends? Then you’d definitely have to pay heed to the sign board outside the Fort by the Archaeological Survey of India that says that no tourists are allowed after sunset and before sunrise. It also prohibits the cutting of two particular trees and the entering of Shepards. Something certainly is creepy right? Where is Christmas best celebrated in India?